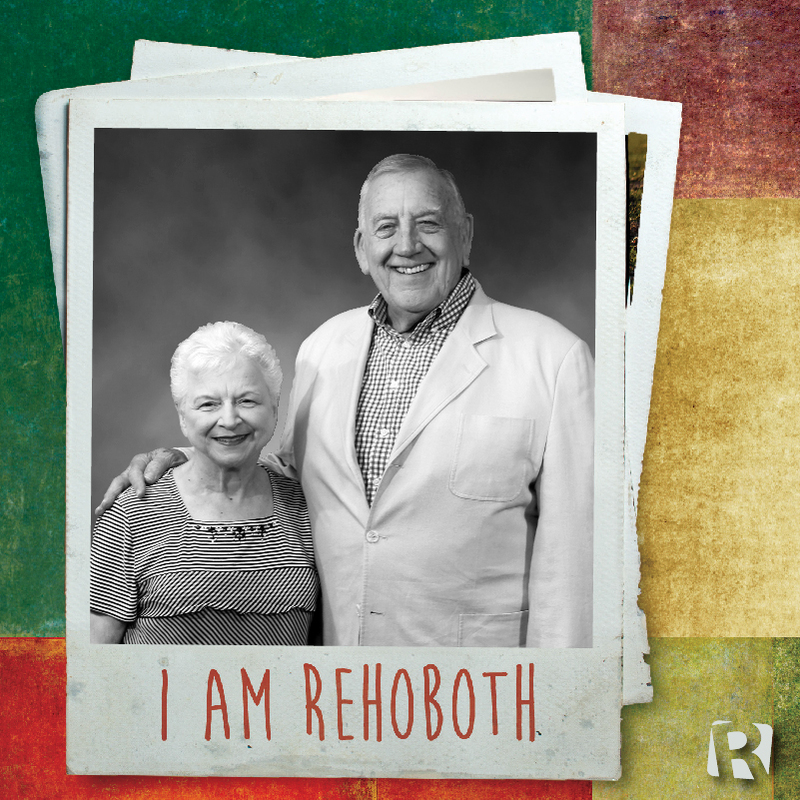 Martha and Clyde Frederick have attended Rehoboth for over 40 years. Martha: The spirit of the fellowship and outreach to the community, the opportunity to use the abilities God has given me to serve others, the spirit of worship in the service. Clyde: The music, the recreation program, my Bible Fellowship class, the Men’s Gatherings, and my relationships with other members. Martha and Clyde were both born in Alabama. 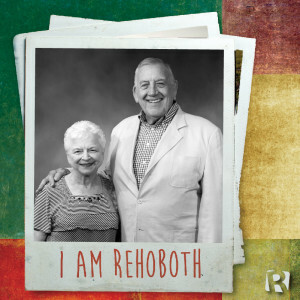 They have been at Rehoboth since August of 1971. Martha is a retired teacher/reading specialist and Clyde is retired from the trucking industry. Clyde formerly served on the Recreation Committee at Rehoboth, coached in the Recreation Ministry, and taught the 5th grade boys on Sunday mornings. Martha has been working with the Children’s Choir for 4o years! She also teaches music to the preschoolers on Sunday mornings, sings in the adult choir, helps with VBS and serves with the Women’s Ministry.